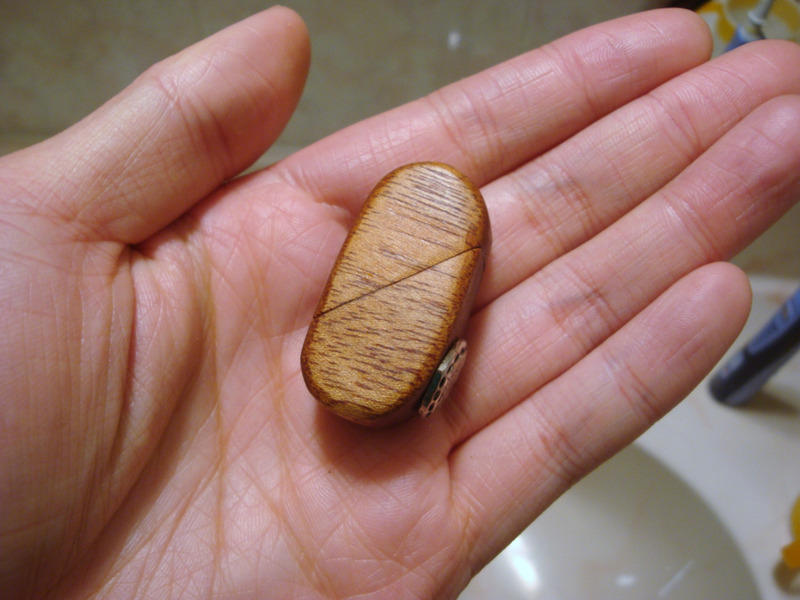 This is a simplified version of the Illusionist’s Heart Pendant. It only has one axis of rotation instead of two. 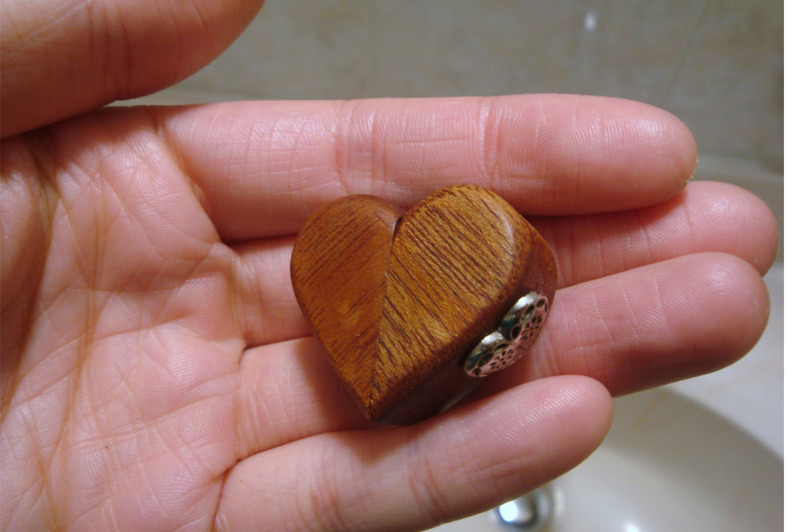 It is made from mahogany. 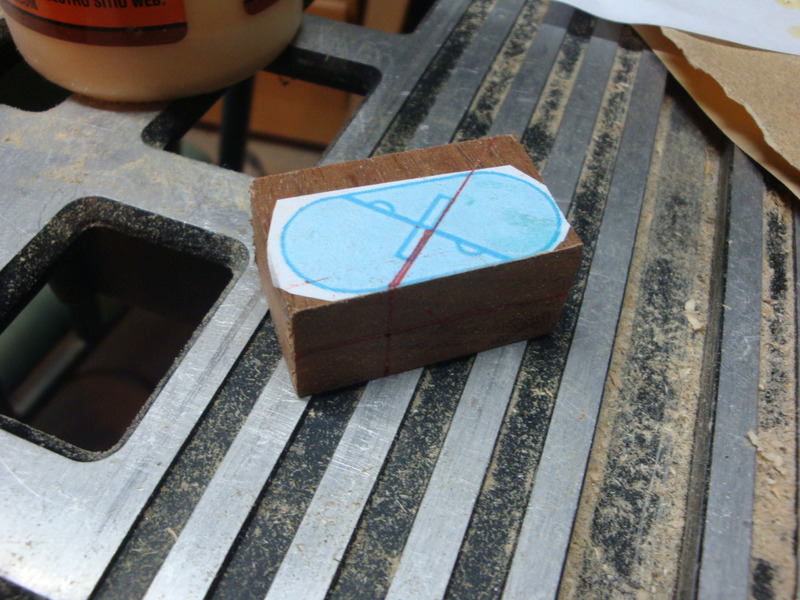 The cuts needed to be extremely precise for the sides to lie flush after twisting. 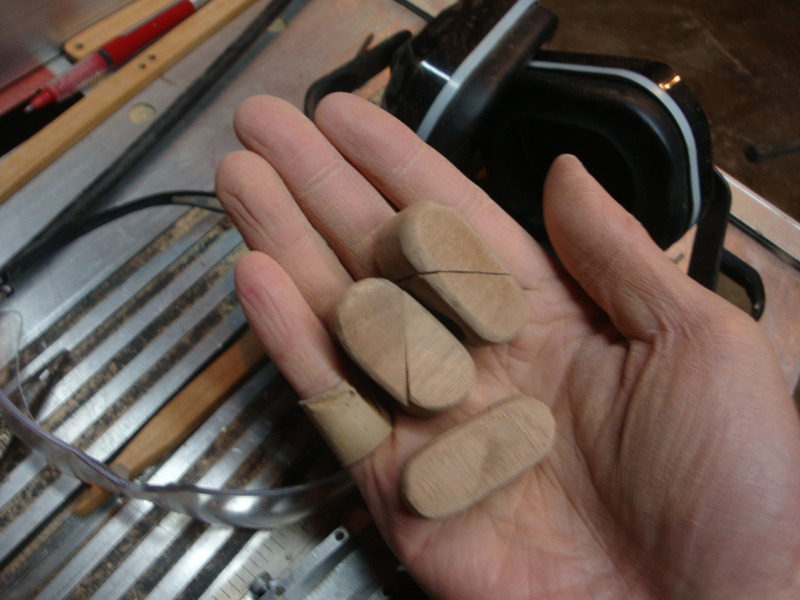 My cuts were kind of close, so I just had to sand them for a really long time. 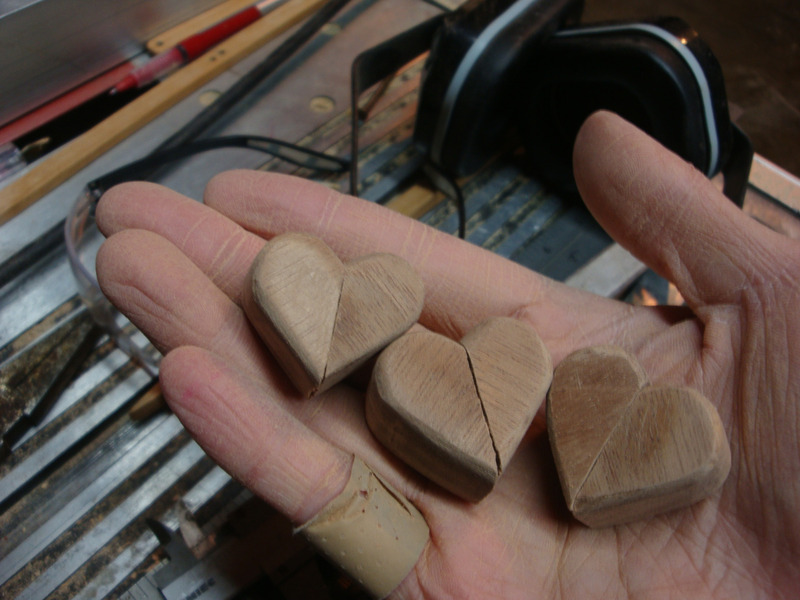 I made a total of three hearts. One was sold on Etsy. One was given to a friend. The last one belongs to my mother.